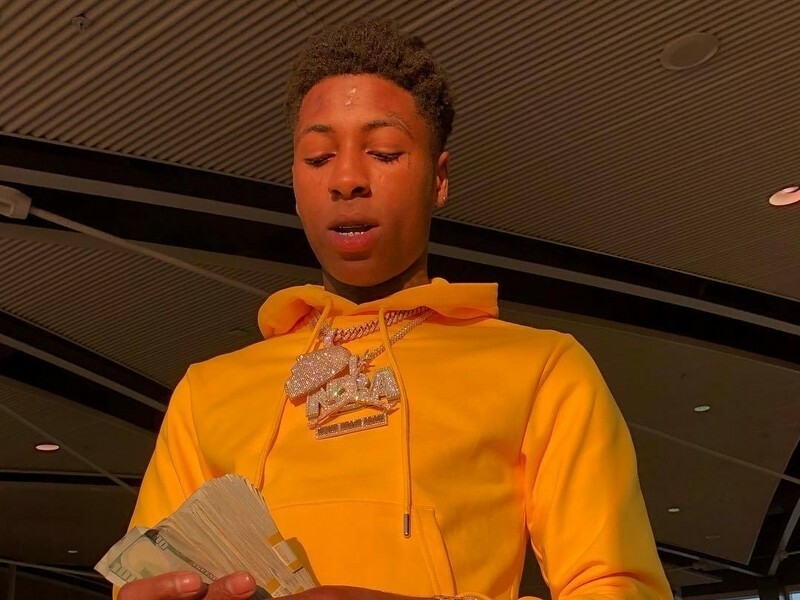 Spotify – YoungBoy Never Broke Again tops this week’s #RealStreetRadio with his 4Loyalty EP cut “Permanent Scar” featuring Young Thug and Quando Rondo, followed by new music from Gucci Mane and Lil Baby. Also making the #RealStreetRadio is Gucci Mane’s “Wake Up in the Sky” featuring an infectious hook sung by Bruno Mars and a verse from Kodak Black. It’s the latest single off Guwop’s upcoming LP Evil Genius. 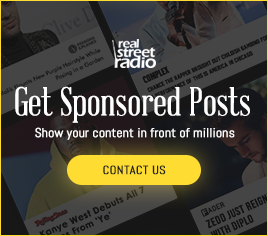 This week’s #RealStreetRadio features more fresh cuts from YBN Nahmir, G-Eazy, Mozzy, Young Dolph and Fritsgod. 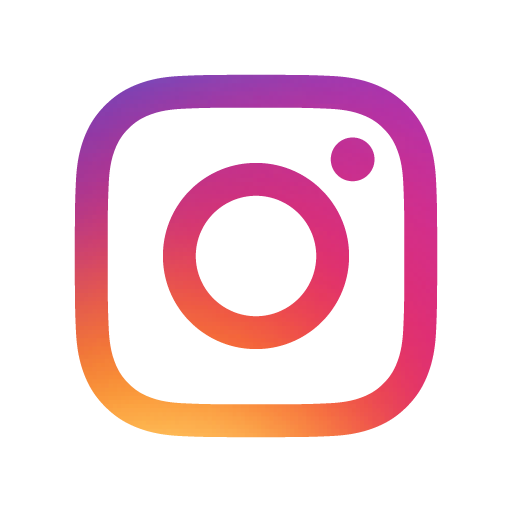 Listen and follow the #RealStreetRadio on Spotify below.